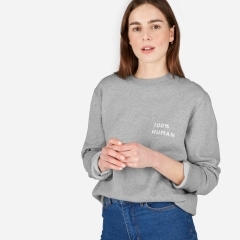 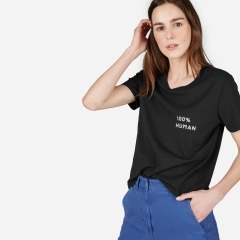 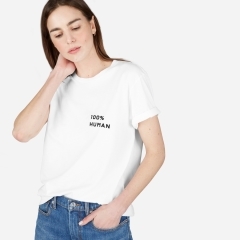 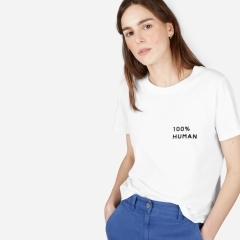 At a time when we all need to stand together, California-based Everlane just launched their 100% Human collection, to promote a message of equality and inclusiveness. 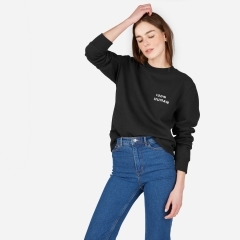 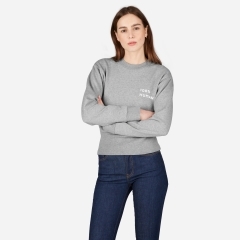 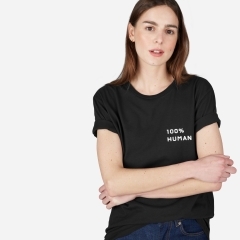 To that end, for every 100% Human piece sold from Everlane eight-piece collection, $5 will be donated to the American Civil Liberties Union, that has worked, for almost 100 years, to defend and preserve the individual rights and liberties guaranteed by the Constitution and laws of the United States. 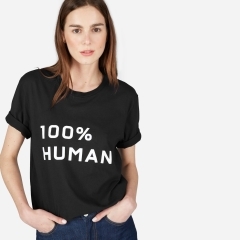 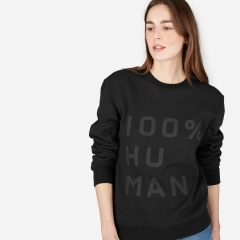 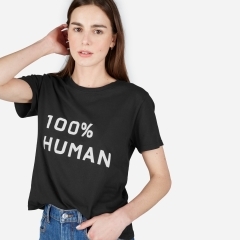 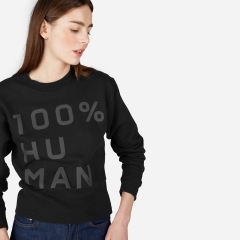 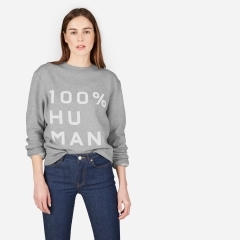 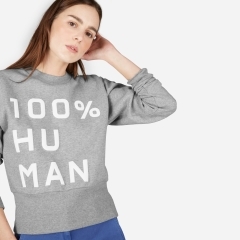 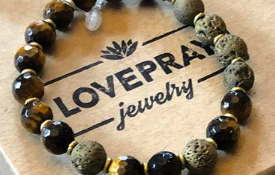 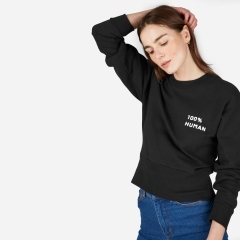 Click through our shoppable gallery and remember we’re all 100% Human.